Inexpensive long-distance service is available to faculty and staff on campus. The MoCode associated with the calling device is billed for any long distance charges. You can place calling card, pre-paid, collect, or third-party-billed calls; however, you will not be able to accept collect and/or third-party-billed calls. 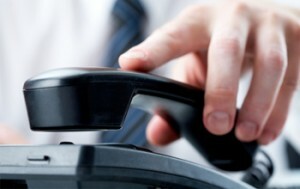 Remember that calling card, collect, or third-party-billed calls incur surcharges. Call anytime to anywhere in the continental United States for only three cents per minute. International calling fees vary. Go to doitservices.missouri.edu to request, change or cancel Long-Distance. Login to the self-service portal with your University user id and password, select Service Catalog and search for Long-Distance. The long-distance service is to be used for business purposes only (refer to UM Business Policy and Procedure Manual, Policy 12005).